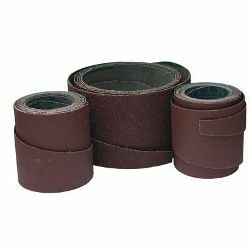 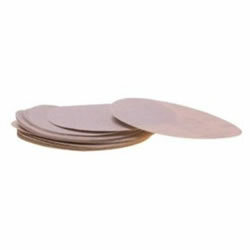 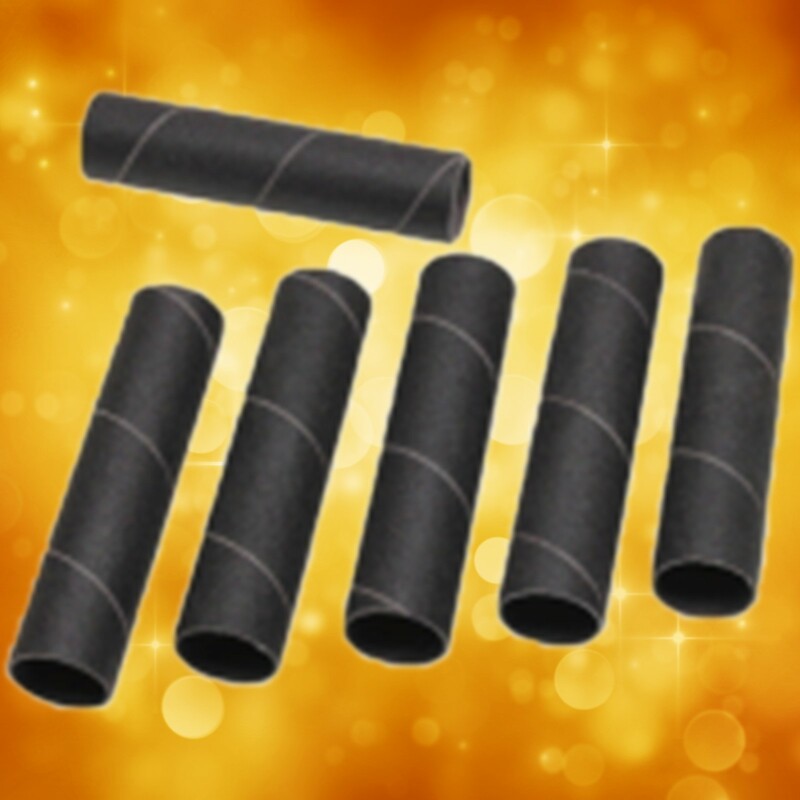 Sanding disks, sanding belts, sanding strips, sanding sheets, whatever you want to call it, It is still sand paper. 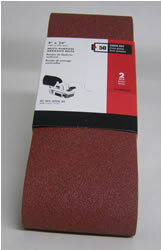 Sand paper actually puts scratches in the surface we are sanding. 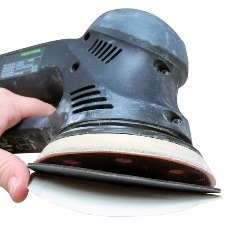 What we are trying to do when we sand something is to make those scratches as small as possible. 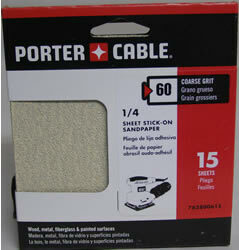 The larger the grit number the smaller scratches the sand paper makes.